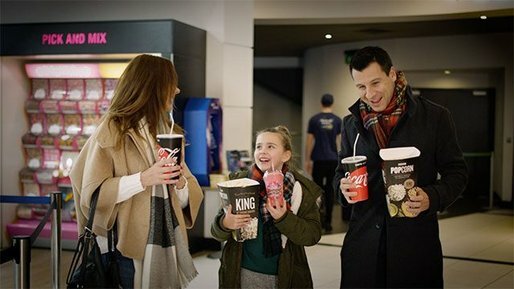 Welcome to The Times and The Sunday Times. 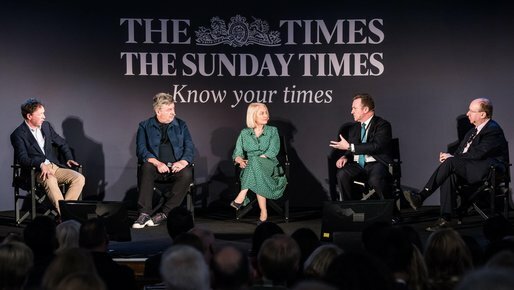 Red Box editor Matt Chorley and a panel of journalists from The Times and The Sunday Times were joined by key Westminster politicians, including Iain Duncan Smith MP and Chuka Umunna MP, to attempt to make sense of Brexit. Subscribers joined us for a discussion on health and wellness and how to embrace feeling your best in mind and body. Our expert panel were asked if health goals are good or bad, what makes a realistic health goal and how to cope with stress. The latest political debate. The new five-star play. 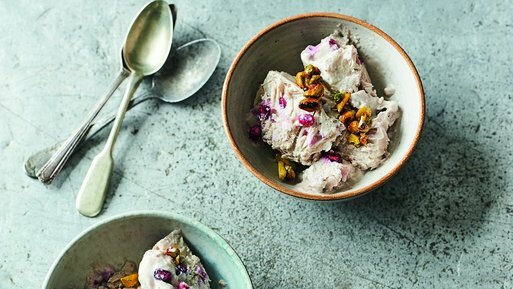 The recipes that make your life easier. What if you didn’t just read it? What if you could experience it? 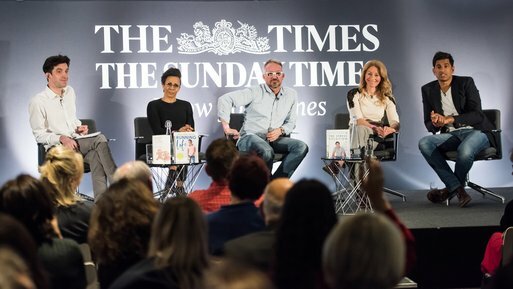 Subscribers joined us for a special screening of A Private War, about The Sunday Times war correspondent Marie Colvin. 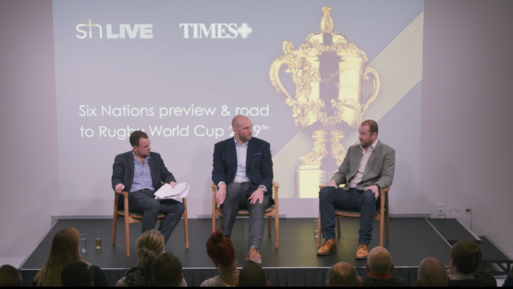 Hear from Rugby World Cup 2003 winner and rugby pundit Ben Kay, plus Irish legend and interim head coach at the Leicester Tigers, Geordan Murphy sharing their in-depth rugby knowledge and anecdotes before the start of the 2019 Six Nations competition. 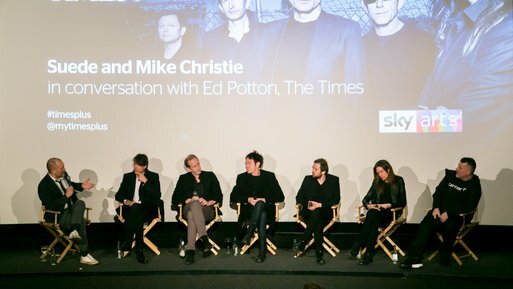 Iconic band Suede talked to the Times' rock and pop editor, Ed Potton about the highs and lows of their career as one of the seminal bands of the 90's Britpop movement. 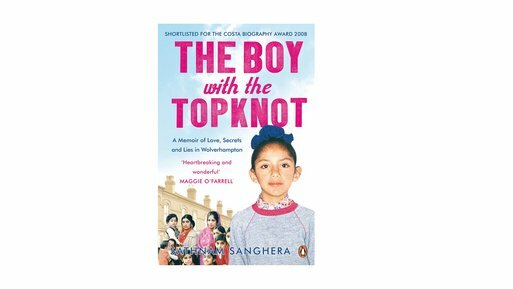 Sathnam Sanghera, The Times columnist and feature writer tells us about his book The Boy With The Topknot and the BBC 2 adaptation. 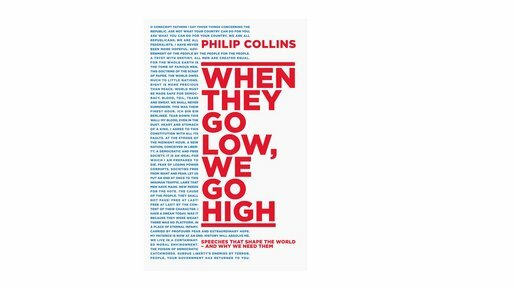 Philip Collins, The Times columnist and feature writer tells us about his book The Boy With The Topknot and the BBC 2 adaptation. 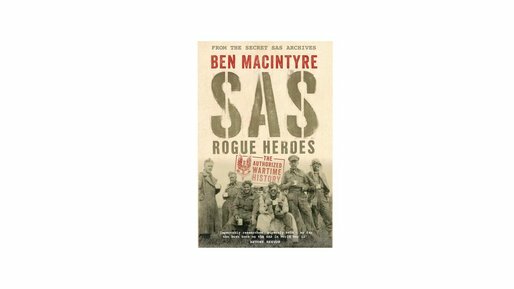 Watch our interview where Ben reveals how he had access to the archives of the SAS, what was in these never-before-seen archives and how he approaches writing non-fiction. After hosting an exclusive evening for subscribers in London where subscribers enjoyed a healthy and delicious three-course meal, Dr Rupy Aujla shared his tips on eating your way to health. 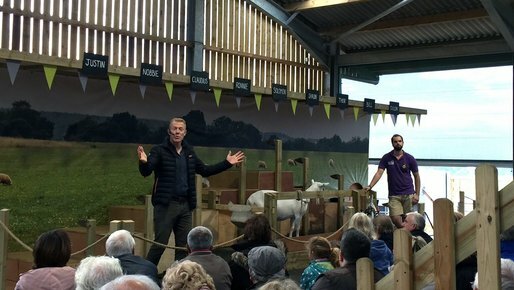 After our exclusive day at Adam Henson’s Cotswold Farm Park in Gloucestershire, the Countryfile star shared his tip on training your dog. 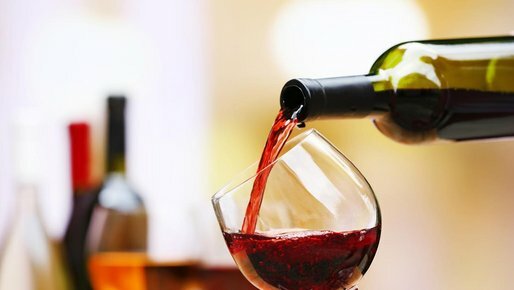 After our exclusive tour of the Harrow & Hope vineyards and winery and wine-paired dinner, Tony Laithwaite gave us his top tips on wine tasting.